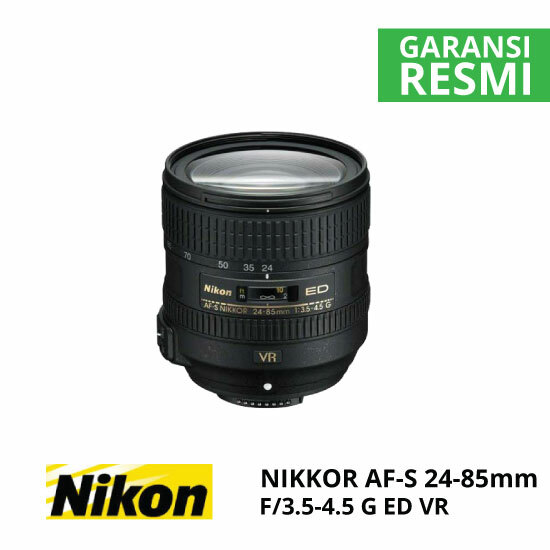 The Nikon AF-S 24-85mm f/3.5-4.5G ED VR Nikkor Lens from Nikon is a versatile zoom lens with wide-angle to telephoto perspectives and VR image stabilization for reduction of the blur caused by camera shake. 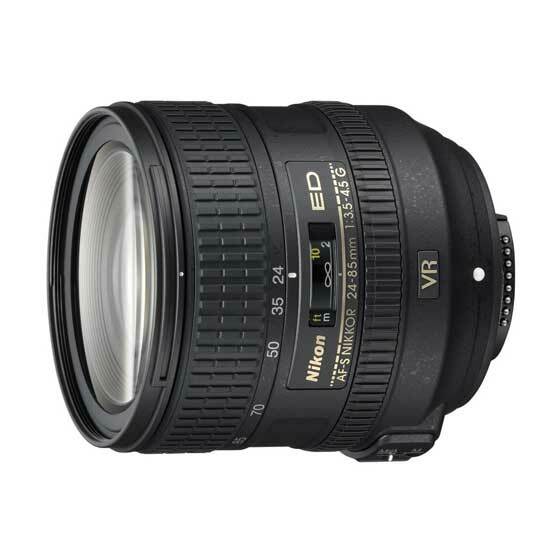 It’s ideal as an everyday lens with a compact design, flexible focal range and fast autofocus. And, it affords superior close focusing with a minimum focus distance of 1.25′ from every focal length. 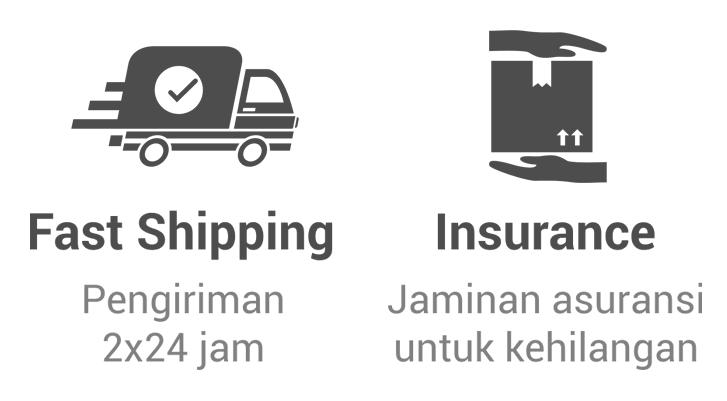 Designed for FX format DSLRs it is also compatible with DX-format cameras on which it provides the 35mm focal length equivalence of 36-127.5mm. In addition to the obvious advantages this versatile lens provides, it also employs a 7-blade rounded diaphragm, three aspherical lens elements and one extra-low dispersion ED element. This optical design controls chromatic aberrations and spherical distortion throughout the zoom range. 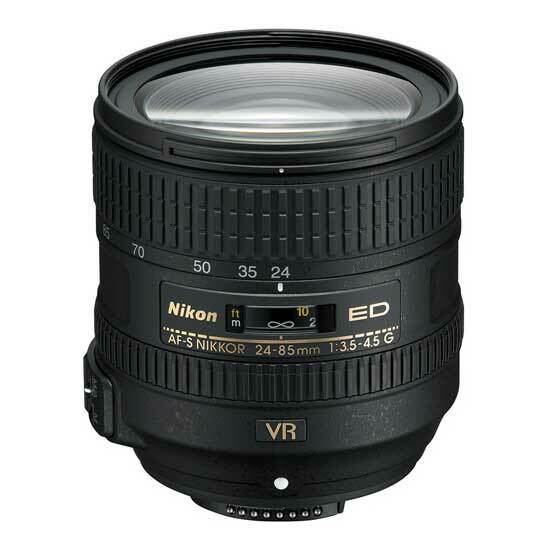 Also Nikon’s Super Integrated Lens Coating reduces ghosting and flare and heightens contrast.